Most of you may be en route to Thanksgiving dinners with friends and family, I am here with my very small family cherishing these rare moments. It's been quite the year to say the least, and I am thankful for the friends and family that have stuck with me throughout it all. 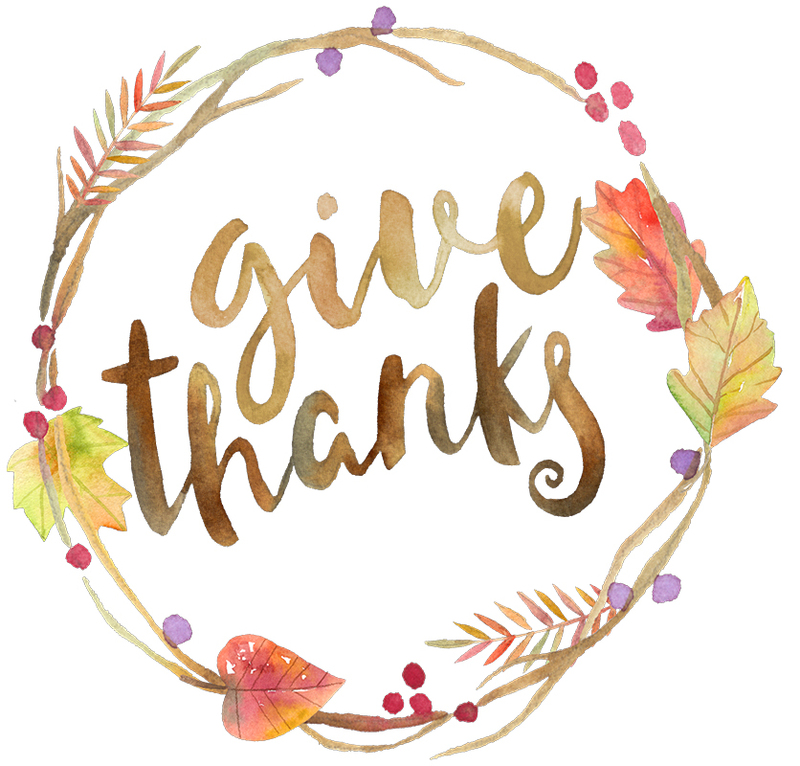 We all have something to be thankful for - whether it's our health, people around us, roof over our heads, food on the table, or the love in our hearts - make sure to say an extra 'thank you' today. I'm hopeful that through the rest of the year, we can all find love and kindness in our hearts to celebrate life. Enjoy today, be happy, choose love, and have a wonderful Thanksgiving.